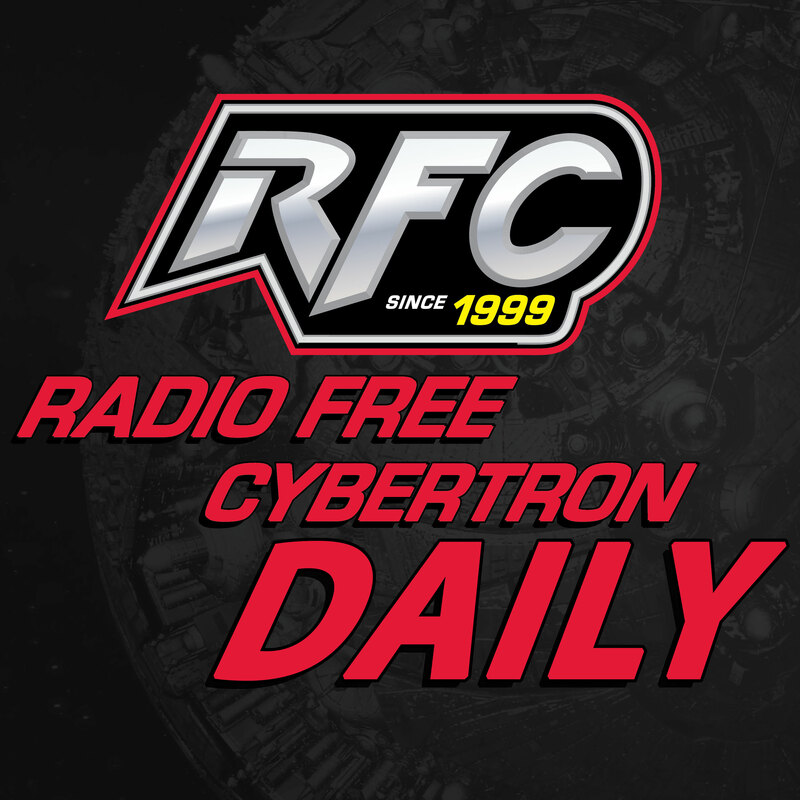 On Today’s RFC Daily Transformers News Update: Big (literally!) news from Takara-Tomy today! RFC Daily Transformers News 027 – Don’t you know that you are a Galaxy Meteor? RFC Daily Transformers News Update 016 – Do we have Big Stick in our future?